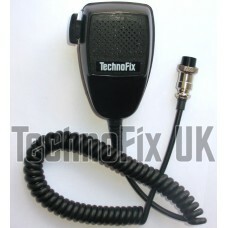 A robust, high quality microphone with electret (condenser) element and additional pre-amplifier. Standard round microphone hanger fitting on rear. 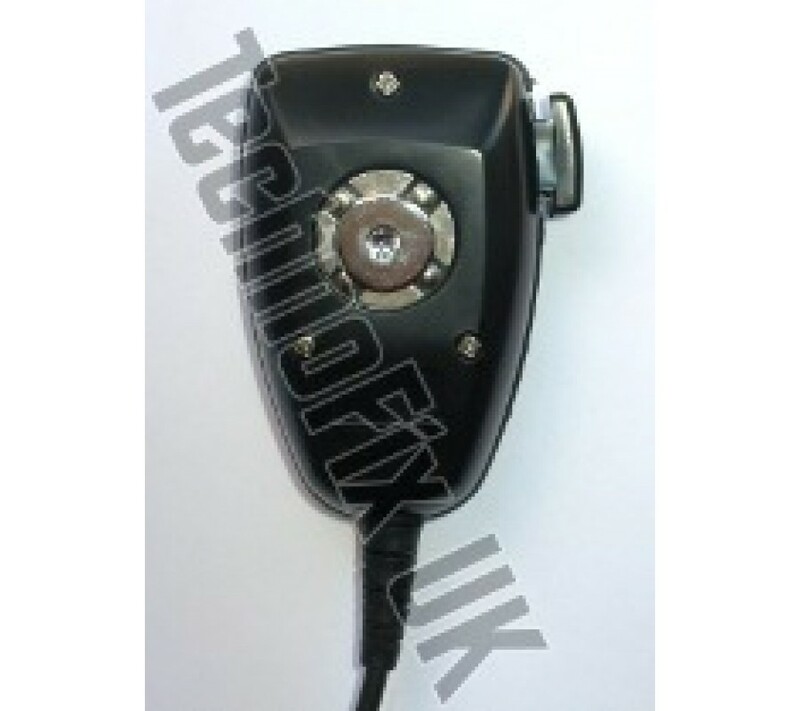 PTT switch only, no up/down buttons. Each one individually tested before despatch. IC-255A/E, 260, 290, 451, 490, 505, 560, 720, 730, 740, 22U, 25A/E, 251A/E and many more. 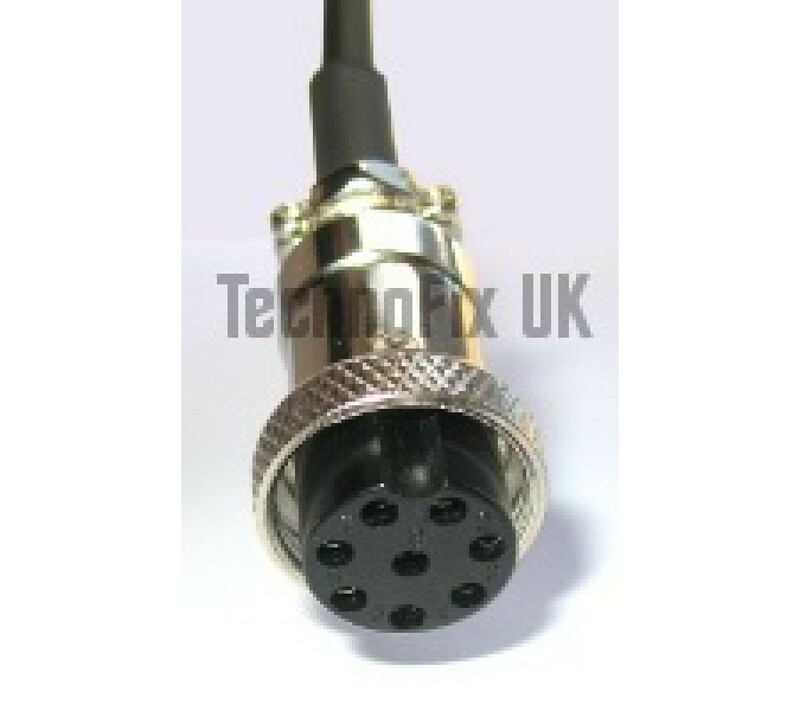 Suits all Icom transceivers with 8 pin connector that require microphone with built-in pre-amplifier, for example Icom IC-HM7 etc. 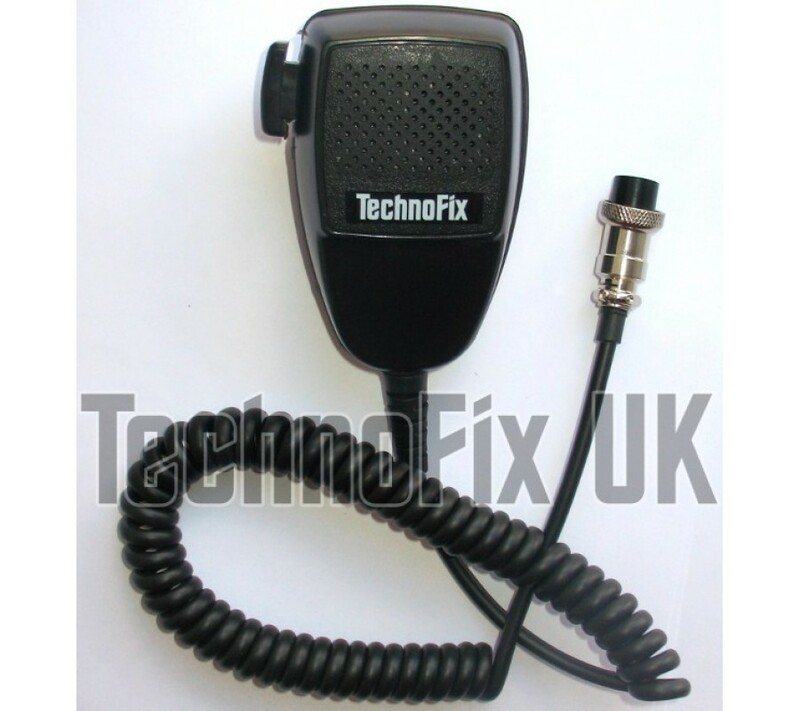 If you are unsure if this is the correct microphone for your radio, please contact us with your model number and we will check for you.